Some Secret Tips, That no one will give you- How to take admission in AMITY UNIVERSITY?? How do I prepare for group discussion or GD? 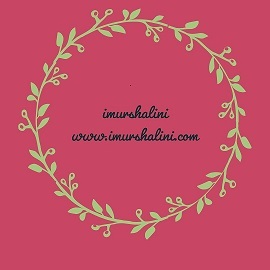 imurshalini is a platform that provides you information related to education course and career, lifestyle, current affairs, general knowledge, personality development, health etc.